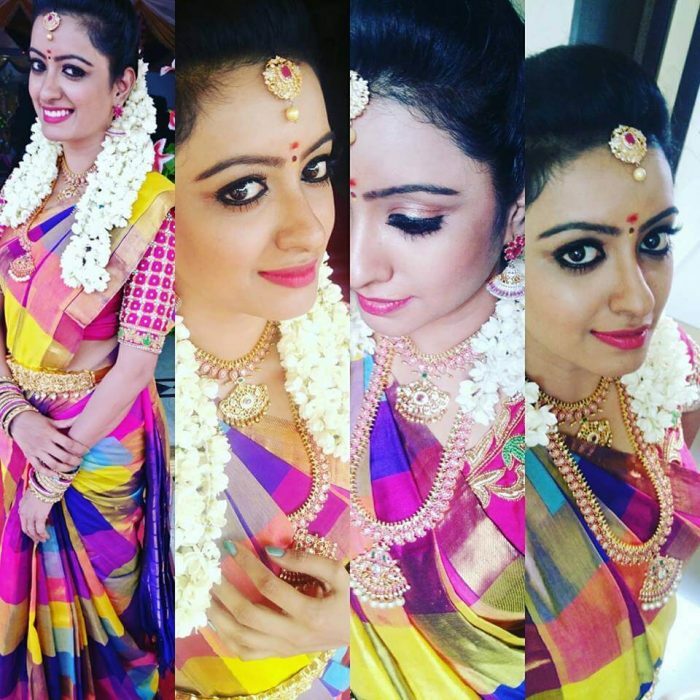 Nisha Krishnan is an Indian Cinema and Television Actress, who appeared in Tamil films and serials. 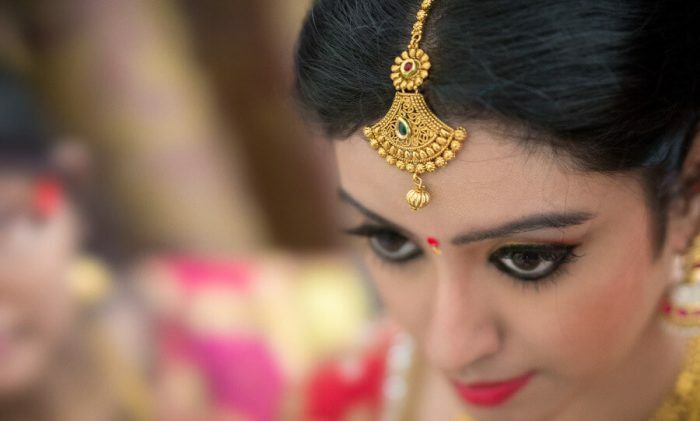 She had a breakthrough portraying as Draupadi in the TV series Mahabharatham, and she has also hosted shows such as Surya Vanakkam on Sun TV, these lead her to appear in the supporting roles in the feature films. 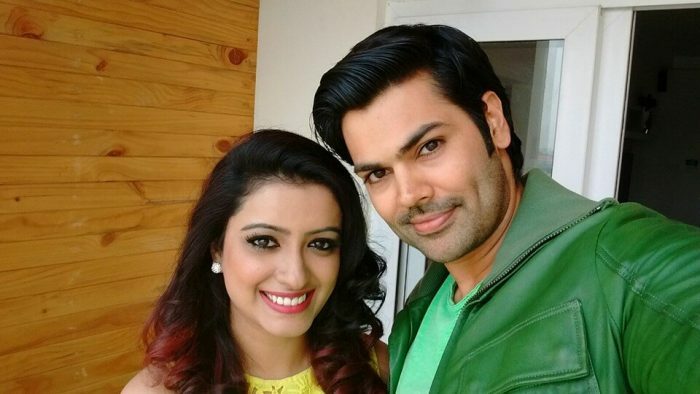 She made her debut on the Vijay TV show Kana Kaanum Kalangal Kalloriyin Kadhai. She portrayed as a college student in that series, which gave her name and fame. 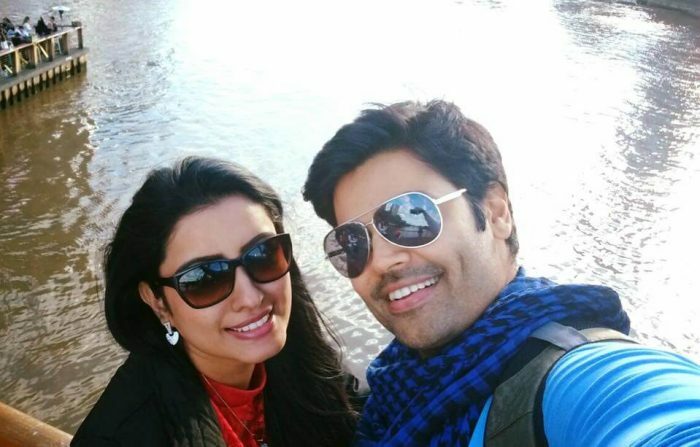 Later she appeared as Thenmozhi in the most famous TV Serial Saravanan Meenakshi. 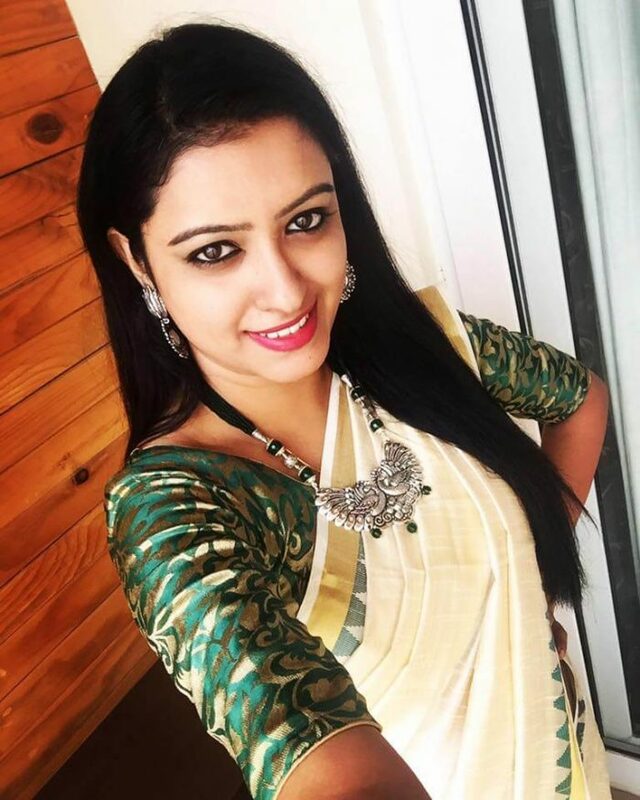 Check out below for Nisha Krishnan Wiki, Biography, Age, Husband, Movies, Images and More. Nisha Krishnan was born on 28 June 1986 in Chennai, Tamilnadu, India. She is a daughter of Krishnan. 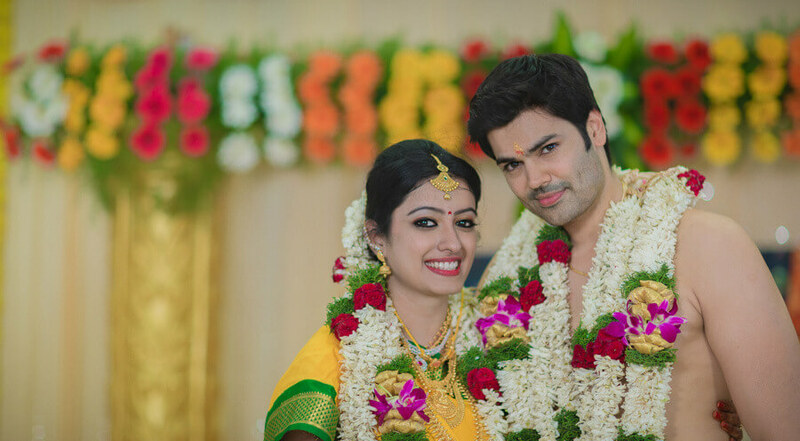 She fell in love with Ganesh Venkatraman and got married to him on 22 November 2015. 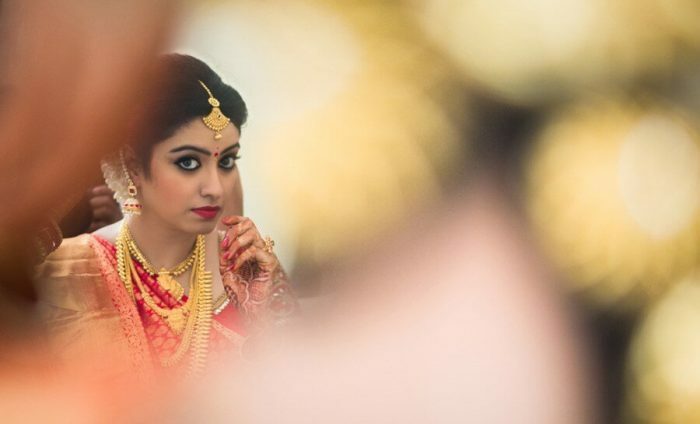 She hosted various shows such as Surya Vanakkam, kitchen Galatta and Sun Singer (Season-2) and also performed in the TV Series Deivamagal as Ragini on Sun TV. 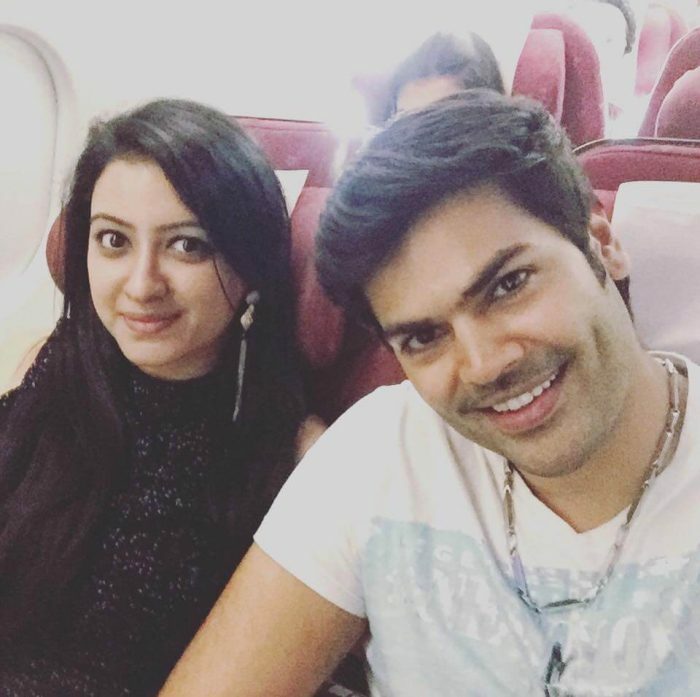 She also portrayed Seravalli role in Thalayanai Pookal serial.